New trailer and artwork for director James Klass's supernatural shocker. 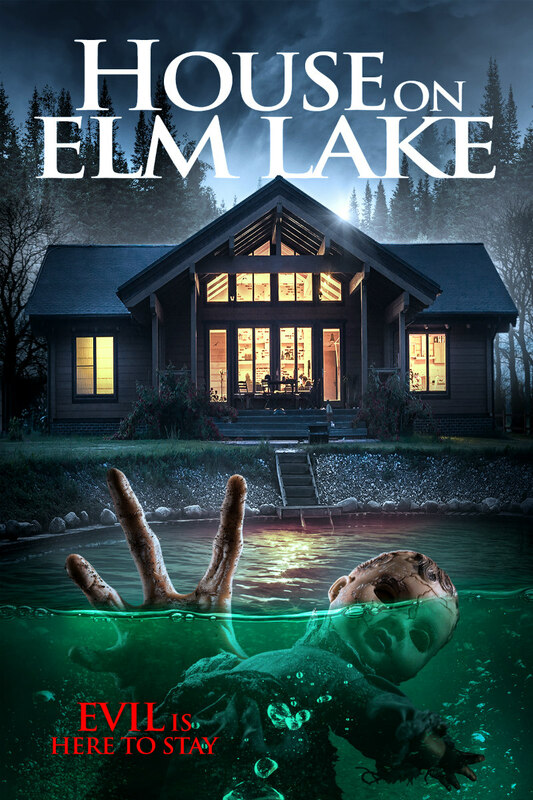 Director James Klass's House on Elm Lake comes to VOD April 10th from Wild Eye Releasing. The film stars Becca Hirani (Unhinged, Mother Krampus), Oliver Ebsworth (Curse of the Witching Tree, Mother Krampus), and Tony Manders (Darker Shade of Elise, Fox Trap) in a story involving a young couple who move into the titular home, only to find themselves menaced by a supernatural force.